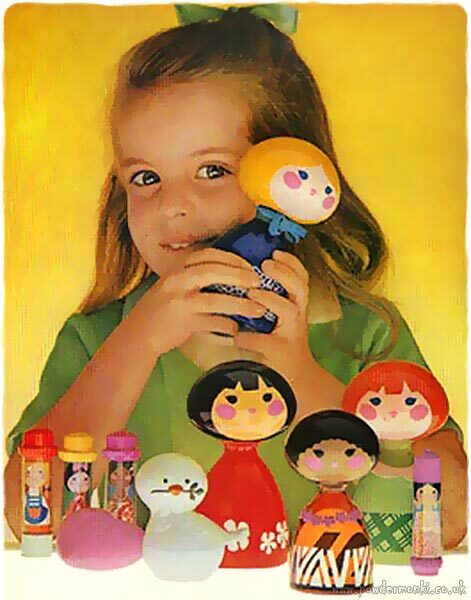 Christmas of 1970, Avon began to produce an adorable line of cosmetics and bath items for girls called “Small World”. It was based on Disney’s “It’s A Small World” ride, with characters designed by Mary Blair. 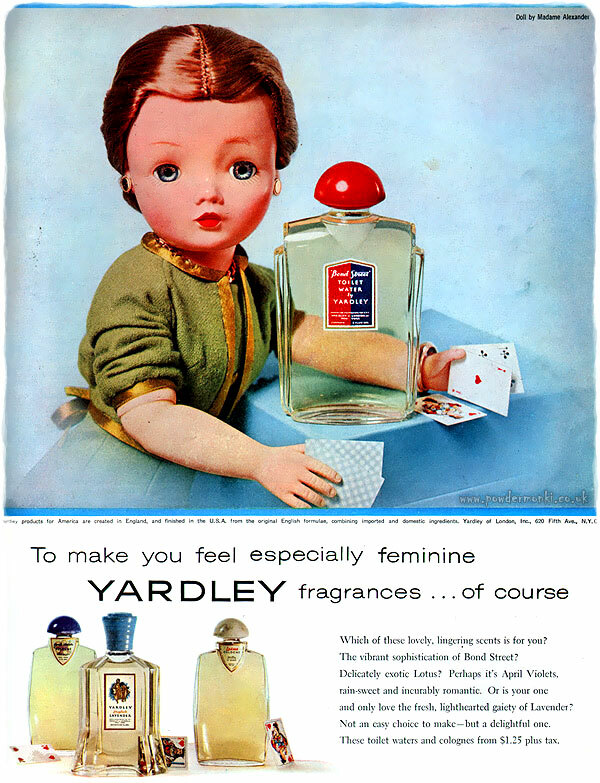 Frigidaire ~ Kitchen Appliance Adverts  "Space Age Refrigeration"
Pepsi-Cola ~ Soda Adverts [1961-1964] "For Those Who Think Young"